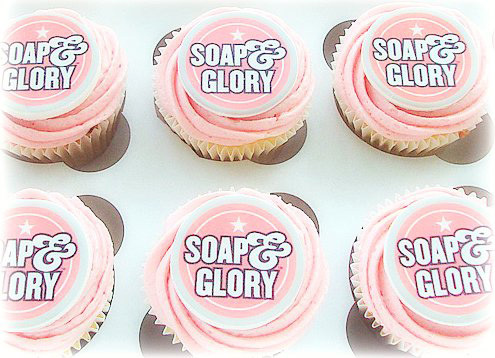 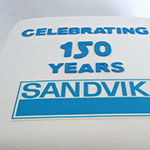 Swirls Bakery offer a range of cakes that can be used to promote your business, club or association. 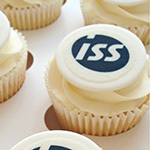 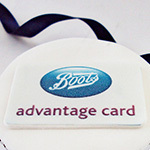 Our cakes offer a delicious talking point for guests and can act as a great marketing tool too. 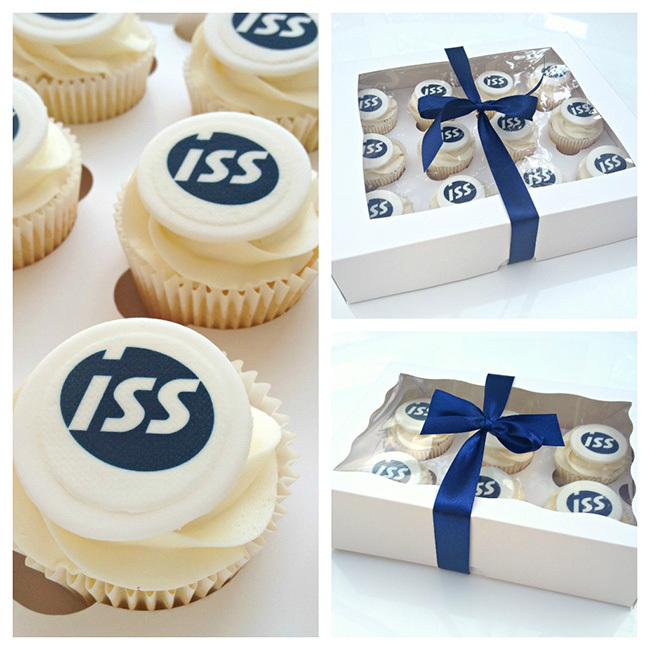 We can craft your logo, emblem or corporate colour onto our cupcakes or create a more bespoke cake centrepiece made to your specification. 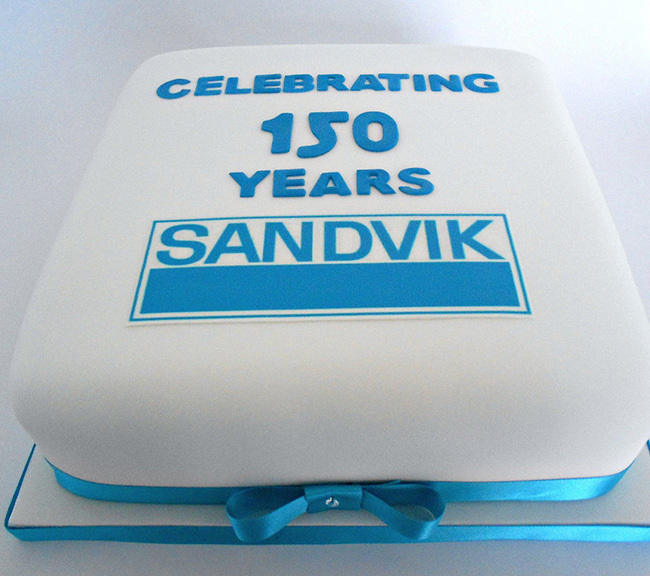 We also provide a complimentary design service so if you're not sure which type of cake is most appropriate for you then we can advise you of the best option based on your needs. 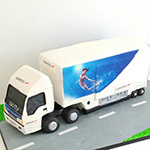 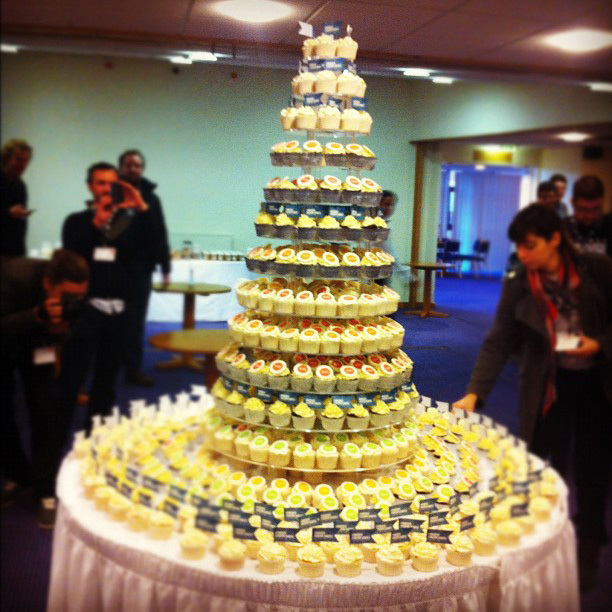 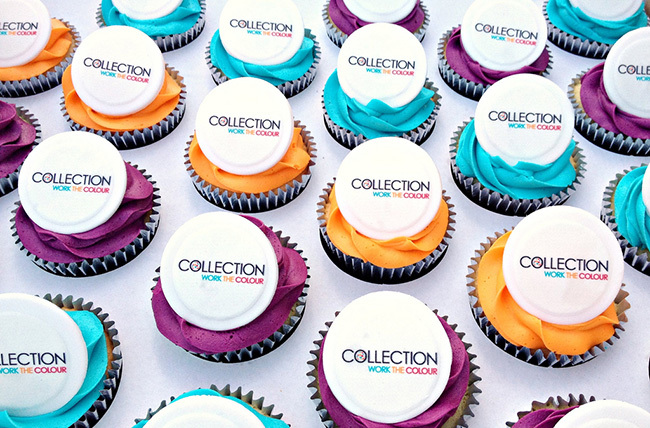 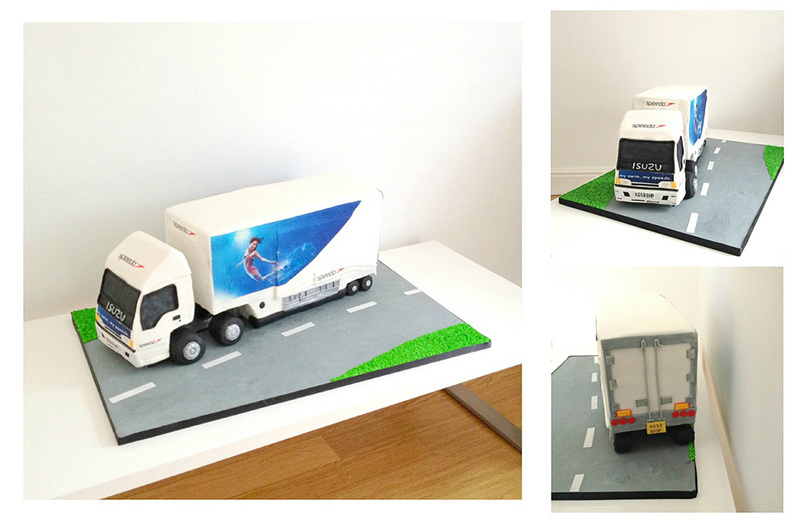 All of our cakes are ideal for corporate events, conferences, launch parties, gifts and promotional launches. 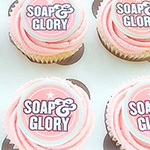 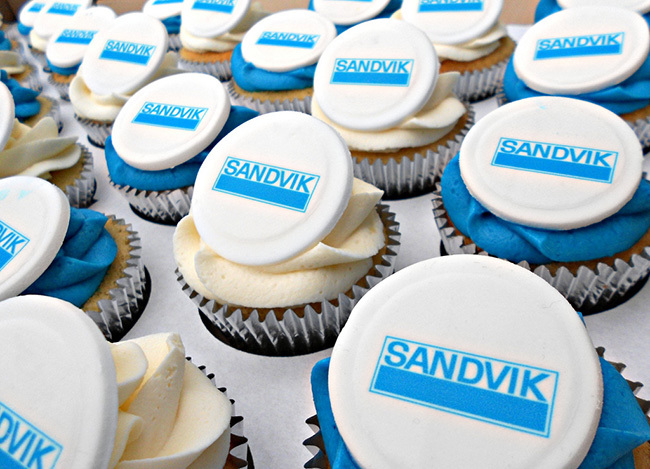 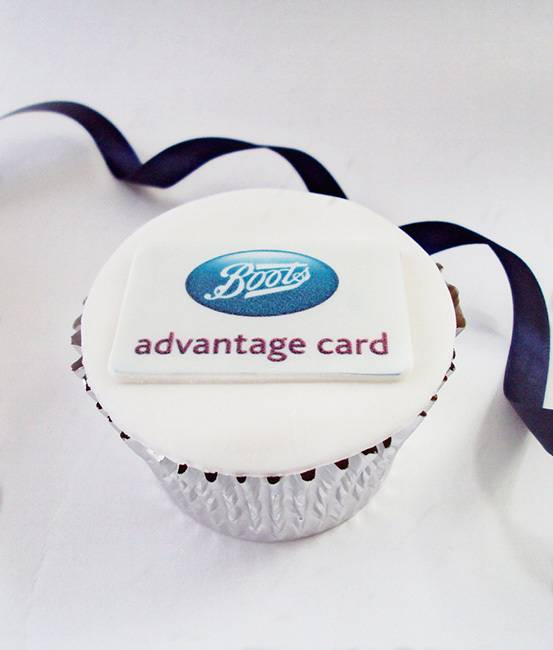 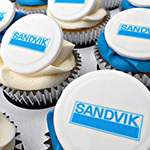 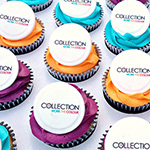 We are able to supply cupcakes in large quantity at competitive corporate rates so get in touch today to find out more! 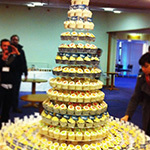 Allergies and intolerances: Please contact us for more information regarding any food allergies and intolerances.